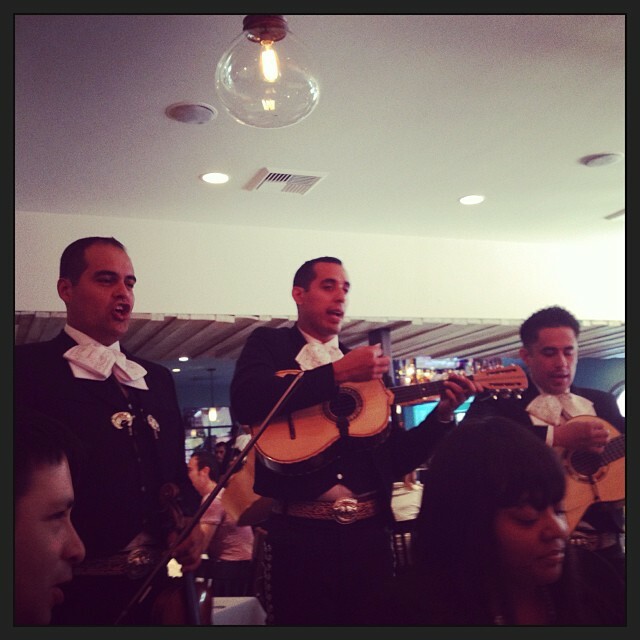 Host Your Holiday Party At FRIDA! Can you believe we’re now halfway through November? In a blink of an eye, we went from Halloween preparations to full-blown Holiday mode. And that’s definitely not a bad thing…especially if you’re thinking of hosting an office dinner or family party. You see, FRIDA is now available to handle all of your holiday needs and we look forward to making your Thanksgivings, Christmases, Kwanzaas and Chanukahs VERY memorable! That’s right, from now until the end of the year, our restaurant is your restaurant. 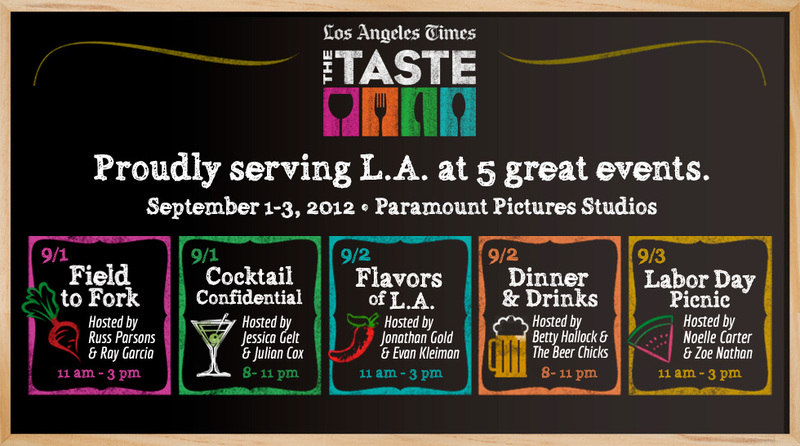 Book a section of Beverly Hills, reserve the Westwood bar…or just close down the whole place for your own private party! 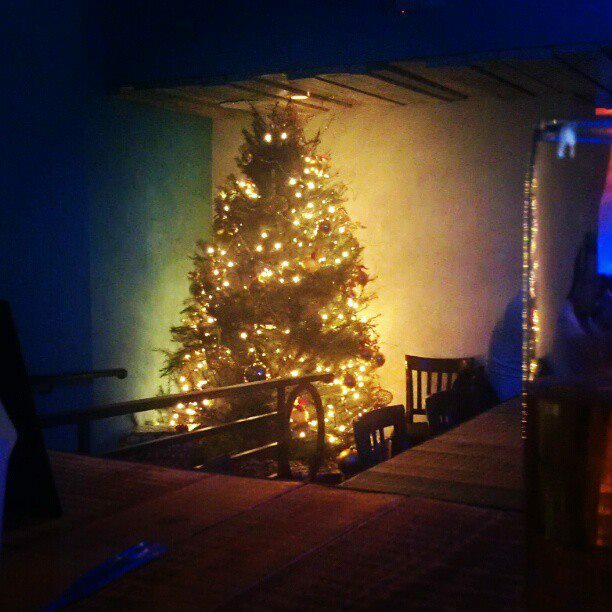 We’re extremely flexible for the holiday season and would love to host you and your extended amigos. Whether it is for a company, a family or a charity, we’ll work with you to hammer down a competitive price (and a delicious array of entrees). 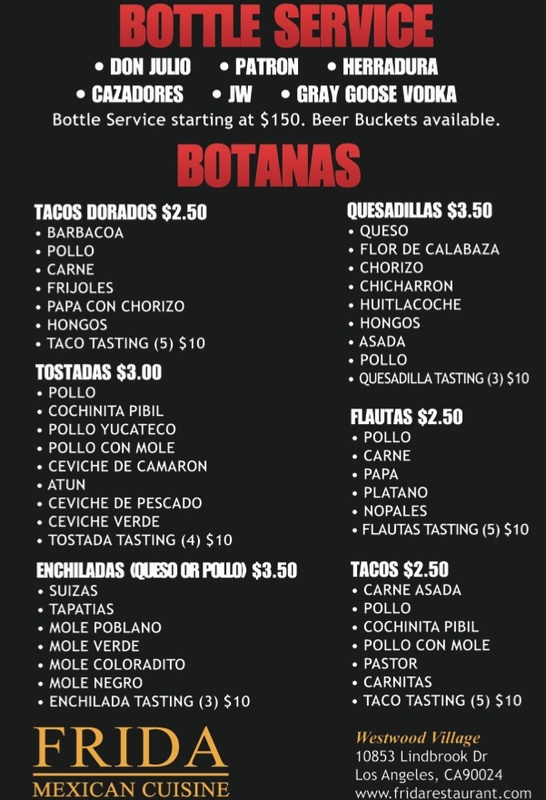 We’ll also make sure you get a fantastic festive experience, complete with special menu items, specialized decorations…even Mariachis if the occasion calls for it. 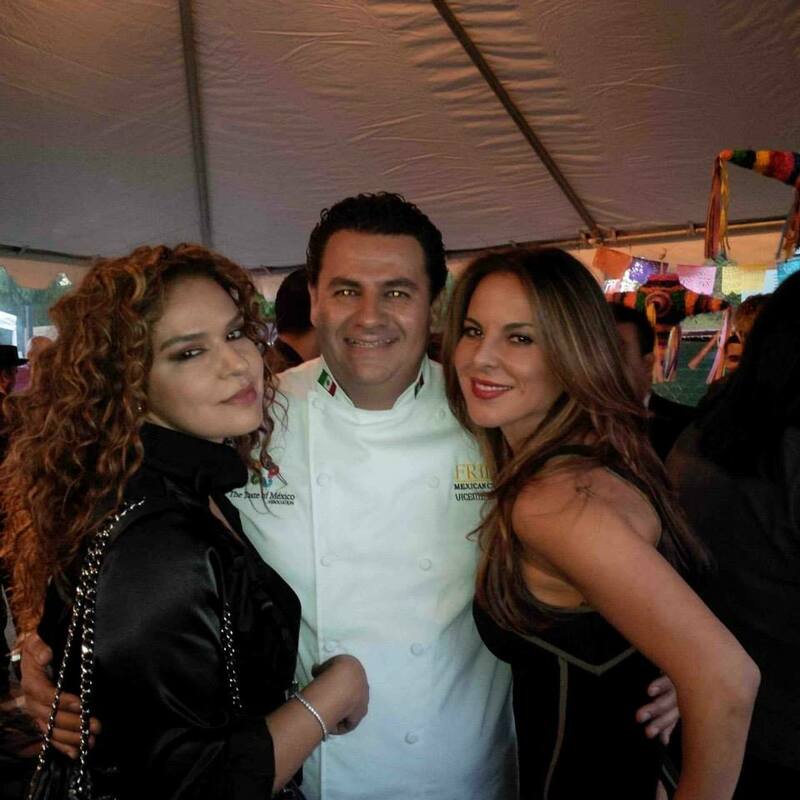 And if you’d prefer to do your Mexican Cuisine event at home, we can handle that too. 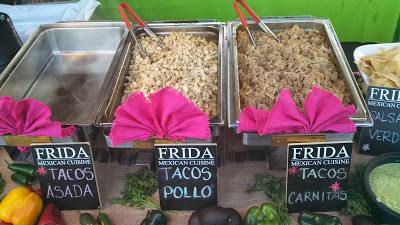 FRIDA Catering is available seven days a week. Check out our special site for a look at the large platter selections we offer. 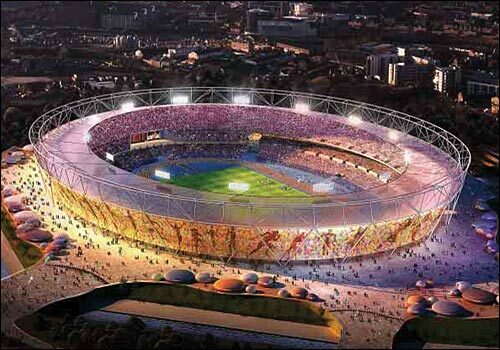 Wherever you decide to host your annual events, we can be there and ready to serve. 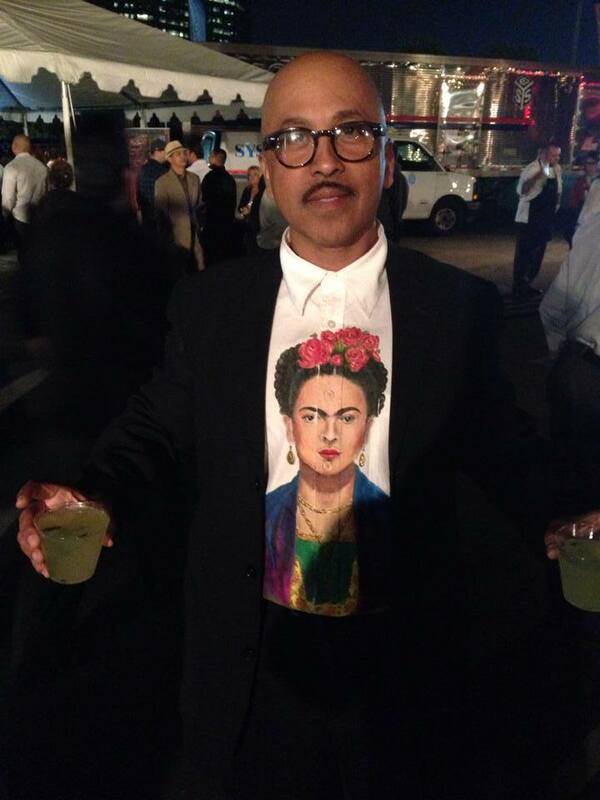 So make sure to keep FRIDA in mind as you make those final fiesta preparations. Because who wouldn’t love some peppermint flan and egg nog margaritas to go along with all that holiday cheer? 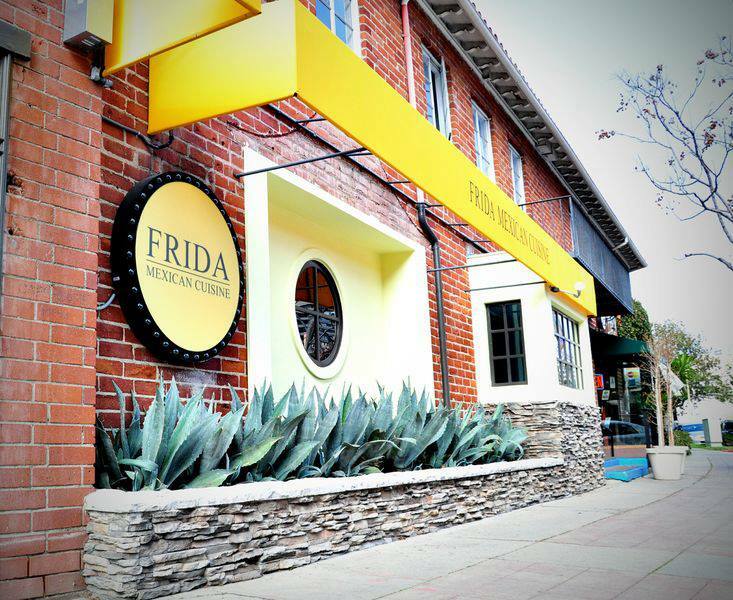 Drop By FRIDA Westwood For Mother’s Day Brunch! 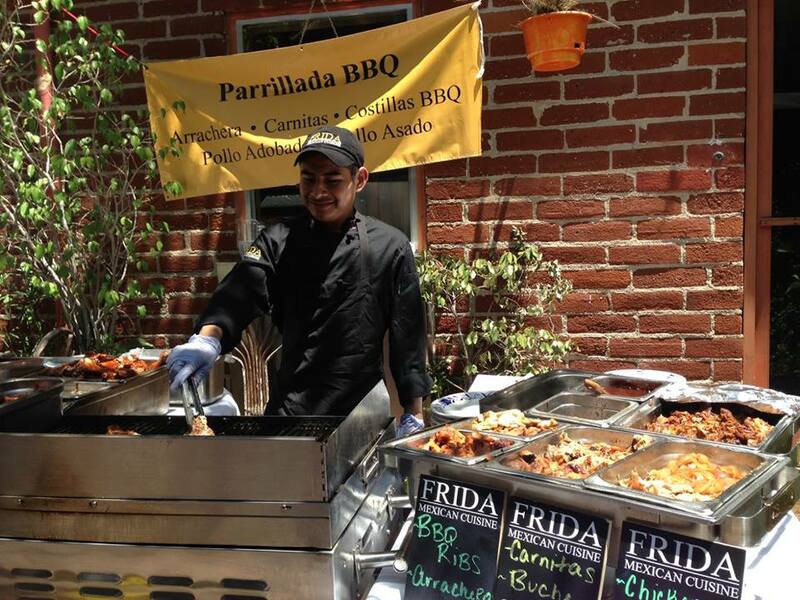 Fans of FRIDA know that we’ve been doing Mother’s Day Brunch for years. But this time, we’re making things extra special. For the first time ever, we’re holding our celebration at FRIDA Westwood and organizing a delicious buffet to go with it. Since the launch of our FRIDA Westwood Sunday Brunch, we’ve had a tremendous amount of positive feedback. Fans have fallen in love with our homemade omelet station and our wide variety of entrees and desserts. 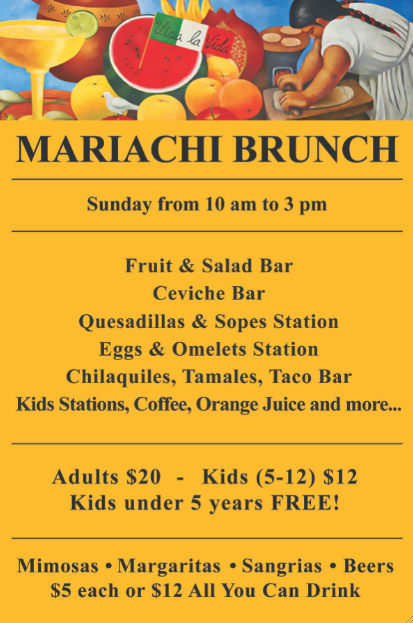 Plus, with the live talents of Mariachi de mi Tierra and the face-painting kids’ station, it’s become a weekly tradition for families all across L.A.
We invite you to bring your moms, your wives, your grandmothers, or any special lady in your life to FRIDA’s Mother’s Day Brunch. We’ll have lively serenades, a special menu of Mexican cuisine and some very festive ambiance complete with flowers, bright patios and vintage FRIDA art. Plus, spending Mother’s Day in Westwood Village gives your family the option of catching a movie after Brunch, dropping by the famous Hammer Museum or admiring the gorgeous scenery of UCLA. And don’t get us started on the food. For starters, there will be all-you-can-eat ceviche, made-to-order quesadillas and sopes, tacos, BBQ ribs, tamales, pozoles, pancakes, fresh fruit, churros, flan and tons more options (including a special kids menu). So this Sunday, head over for a feast every Mother will love. Our doors open at 10am and we’re adding an extra hour to the Brunch by keeping things going until 4pm. 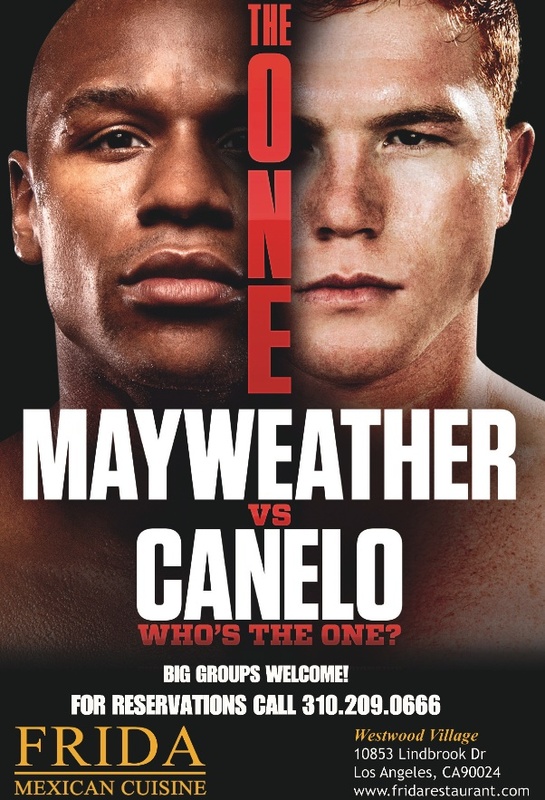 Make a reservation online or call us at (310) 209-0666 to secure your slot. We’ve got another big event this week that we would love for you to be a part of. Partnering once again with our good friends at UNAM Los Angeles, FRIDA will be co-hosting an amazing art exhibit by celebrated Mexican photographer Jose Del Rio. Jose is responsible for some brilliant pieces of work (check out his site for a little taste) and this week marks the kickoff of an ongoing exhibition in his honor. His pieces have already toured San Antonio and make their official debut in Southern California this Thursday night. And the best part of all is, the event will be minutes from FRIDA Westwood! Just head over to The Angel Station in Santa Monica at 2950 Nebraska Avenue. 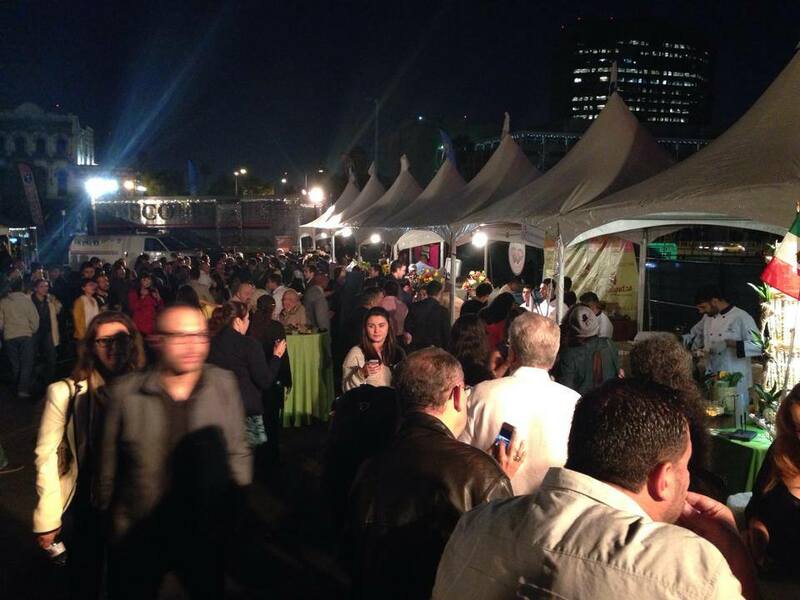 There will be luminaries from the art world, great photography to admire and….you guessed it, plenty of FRIDA food for everyone! Plus, you will help support Mexico’s growing art movement, which as you can tell by our name, we are a big proponent of. The festivities begin at 7:30pm this Thursday (May 2). We look forward to seeing you there! 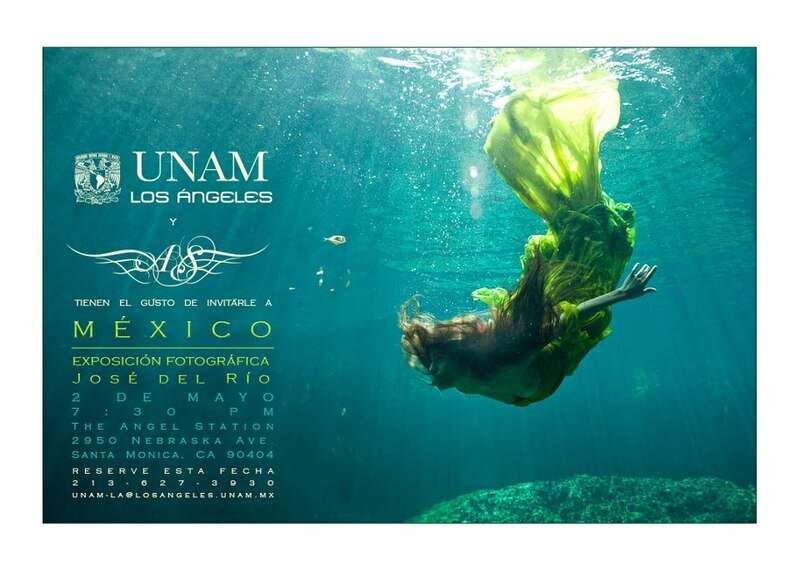 FRIDA’s Final UNAM-LA Event Happens This Friday! 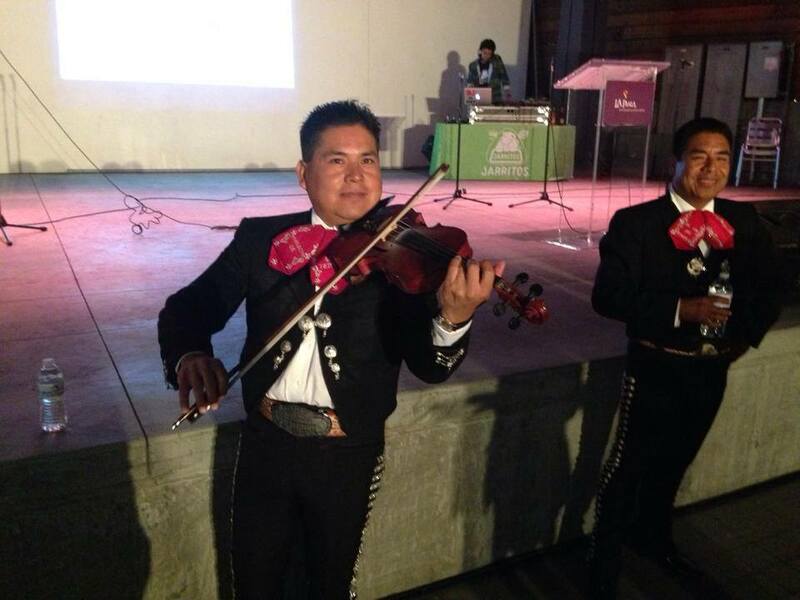 Have you been keeping up with our UNAM-LA events? Actually, we’ve been thrilled with the turnouts we’ve gotten these past few months. And everyone looking to learn more about the Latin American political system has NOT been disappointed. Luminaries like Leonardo Curzio and Francisco Abundis Luna offered a ton of insight into the electoral process. And now, you have the chance to sit in on one more historic event. This Friday (September 28), we’re proud to co-host UNAM-LA’s final lecture on the Mexican election. 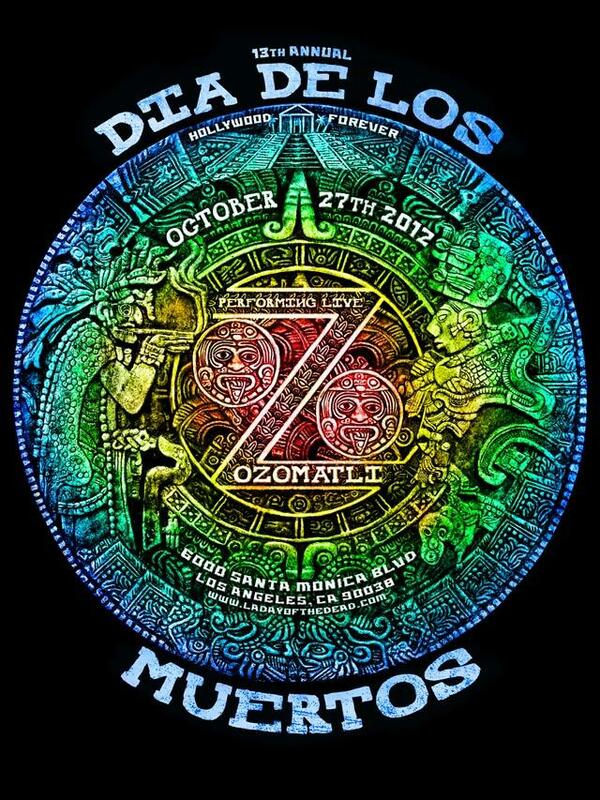 And this may be the most excited one yet! 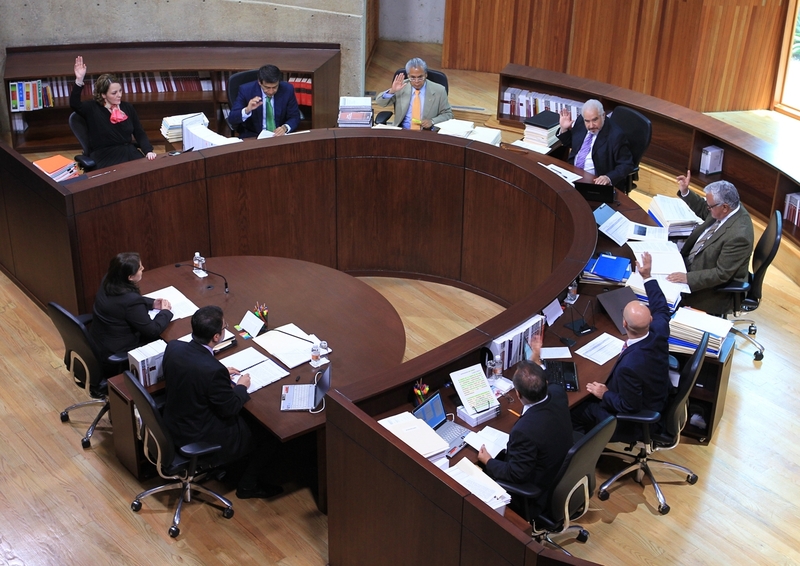 We’ve assembled the Magistrates of the Superior Hall of the Electoral Court for a fascinating discussion about “What Happens Next” with Mexico. Manuel Gonzalez Oropeza, Salvador Nava Gomar and Constancio Carrasco Daza will be participating and sharing their insights on new Commander-in-Chief Enrique Peña Nieto. And for the first time, we’ll be hearing things from a strictly judicial perspective (which should definitely be of interest to all you Legal Eagles). 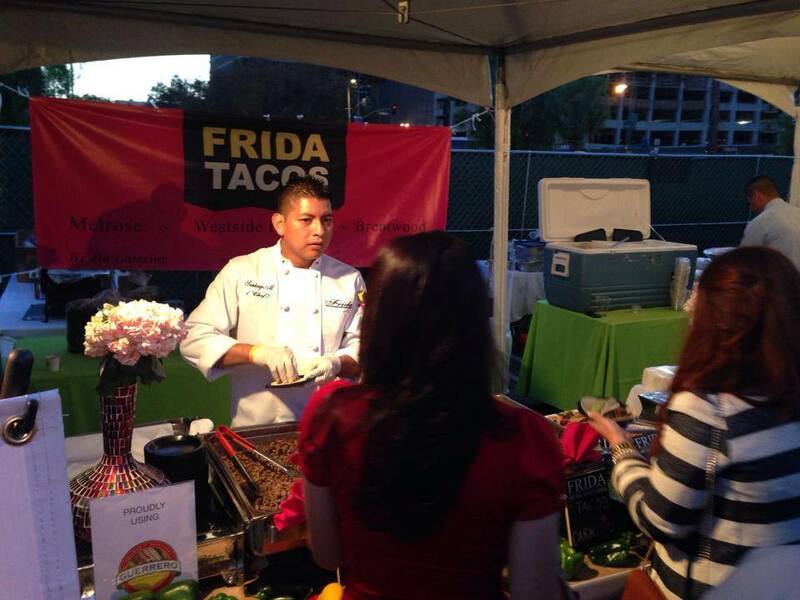 As always, the admission is free and we’ll be providing plenty of yummy FRIDA treats. But beyond that, we want you to mingle and learn from some of the most interesting people in Latin American politics. 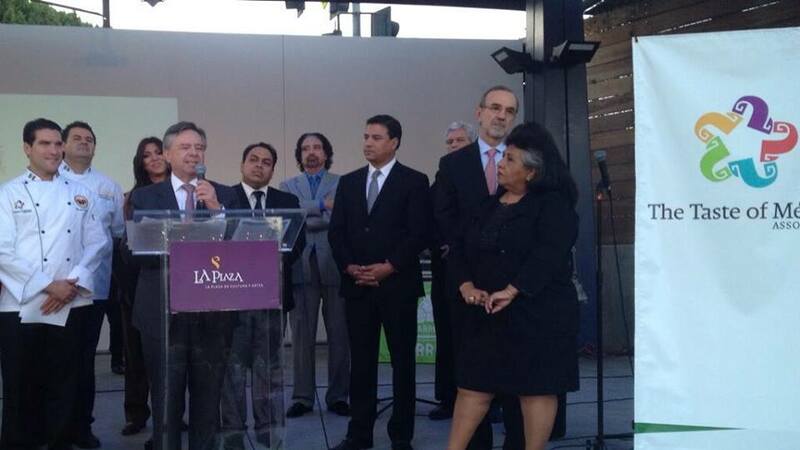 Click here for more info and directions to the Mexican Consulate. The discussion begins Friday at 6pm sharp!